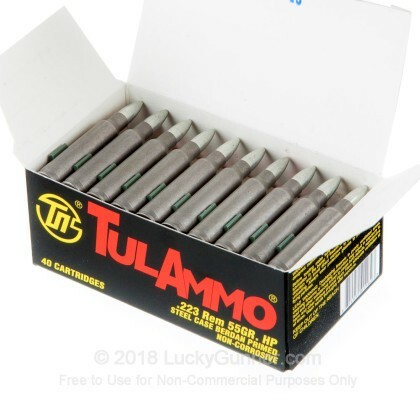 This 1000 round bulk pack from TulAmmo is a great way to stock up on .223 training ammunition at a low cost. 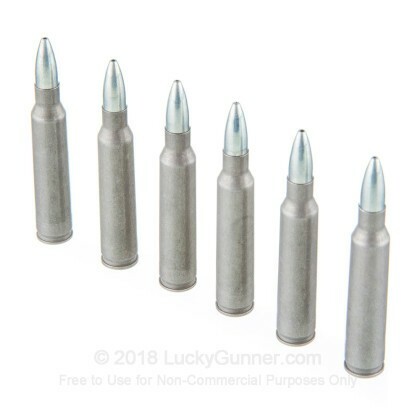 These .223 Remington cartridges are constructed from non-reloadable steel casings fitted with non-corrosive Berdan primers and topped with hollow-point projectiles. The bullets weigh 55 grains and match the ballistics and flight characteristics of the most common rounds in the caliber so that your sights and optics can keep their common zero. 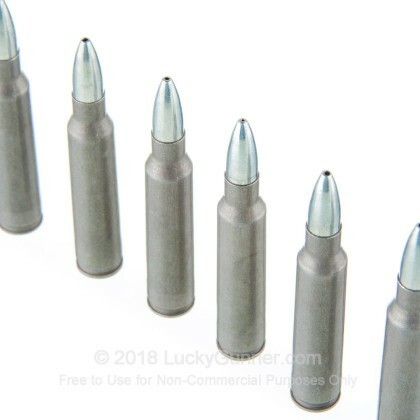 The hollow-point bullets are design to fragment and break apart upon impact with a target in order to increase terminal effect even at lower velocities. 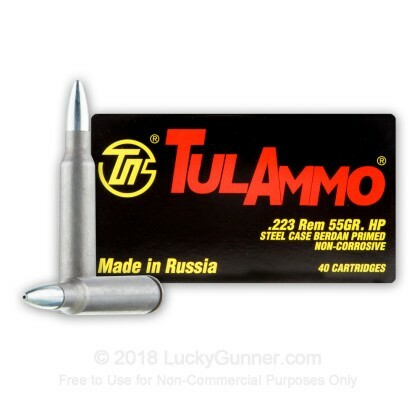 TulAmmo comes from the Tula Arms Plant which is the largest ammunition manufacturer in Russia. With experience creating rounds and weapons dating back to 1712, Tula has been a major player in wartime supply efforts and has a wealth of knowledge when it comes to mass producing high quality ammunition at a low cost. 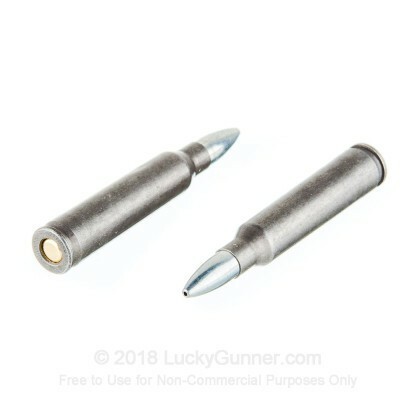 I've shot thousands of rounds of Tula in multiple calibers and never had one FTF. It's a little dirty so it's critical to keep your gun clean. 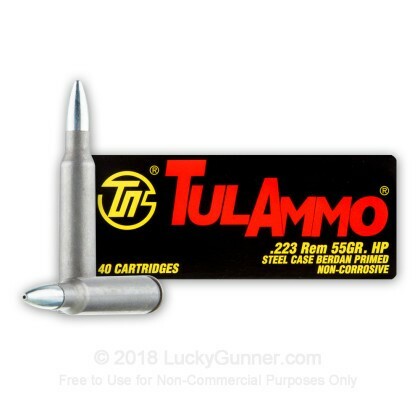 We also have this 223 Rem - 55 Grain HP - Tula - 40 Rounds ammo in stock in a smaller quantity.